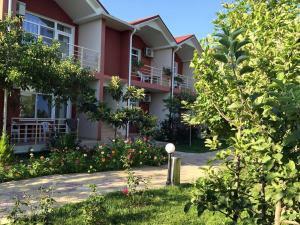 Offering a garden and a private beach area on the coast of the Caspian Sea, Pavilion Guest House is located in Nabran. Free WiFi access is available. 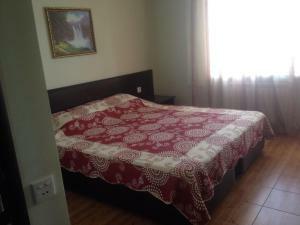 The comfortable rooms are air conditioned and have a flat-sceen TV. 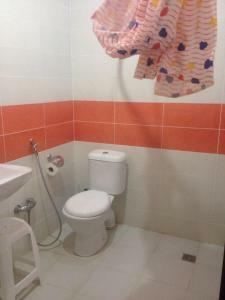 The private bathrooms come with a shower and free toiletries. Pavilion Guest House has a shared kitchen. 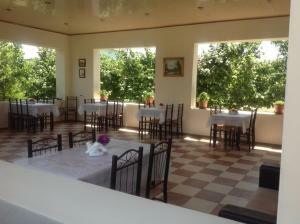 The property serves home-cooked meals in the canteen upon request. Khudat Train Station is 22.5 km from the guest house. Heydar Aliyev International Airport in Baku is 220 km away.